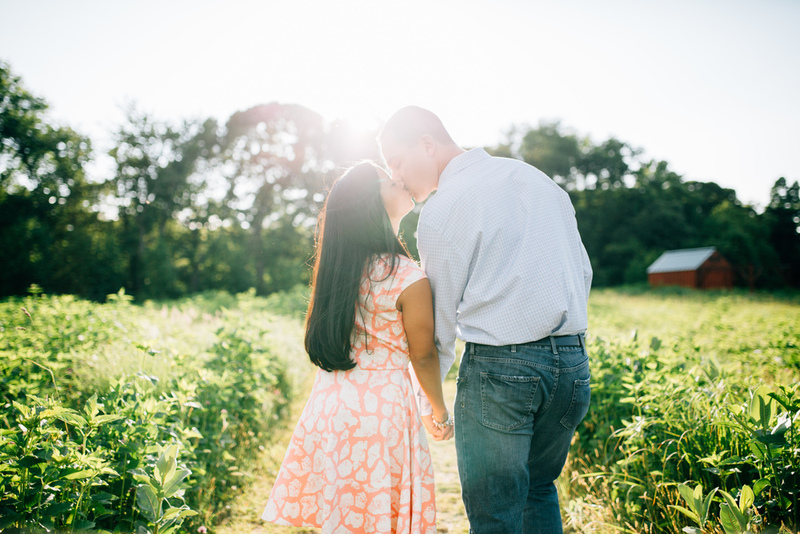 I was lucky enough to be the photographer for Lorie and Robert's engagement shoot (and their wedding in September!) and i was more than ecstatic with the results. Small world considering that my mother and Lorie both work at the same place and didn't even know it!